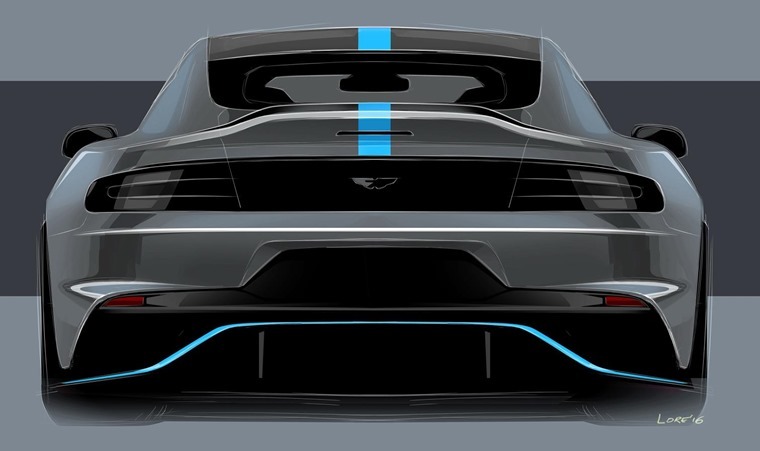 Aston Martin has revealed the details on its first electric vehicle – the Rapide E. Set to go into production in 2019, it’ll feature twin electric motors to produce 602bhp. 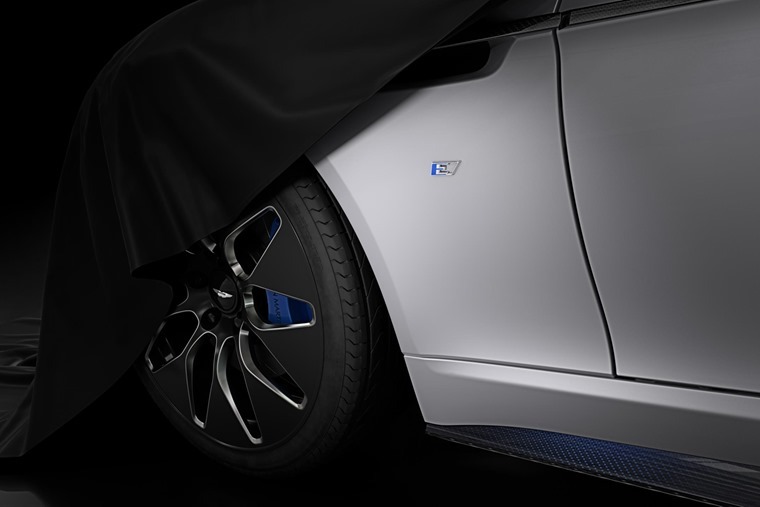 A 800V battery featuring a 65kWh capacity takes the place of the 6.0-litre V12 – enough power to get the Rapide E from rest to 60mph in around 4 seconds and on to a top (limited) speed of 155mph. 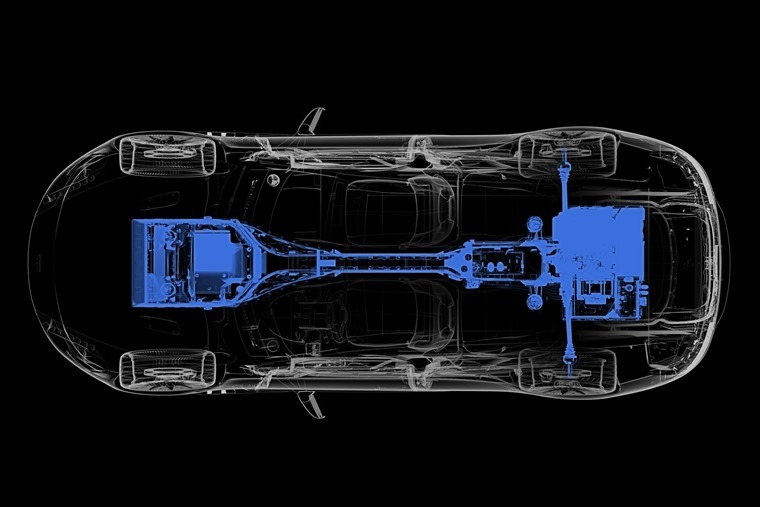 The drivetrain has been developed with the help of Williams Advanced Engineering, with emphasis being put on the cooling system that allows the motor to provide consistent high performance. The idea being it’ll be able to complete a full lap of the Nurburgring without depleting performance – or battery. 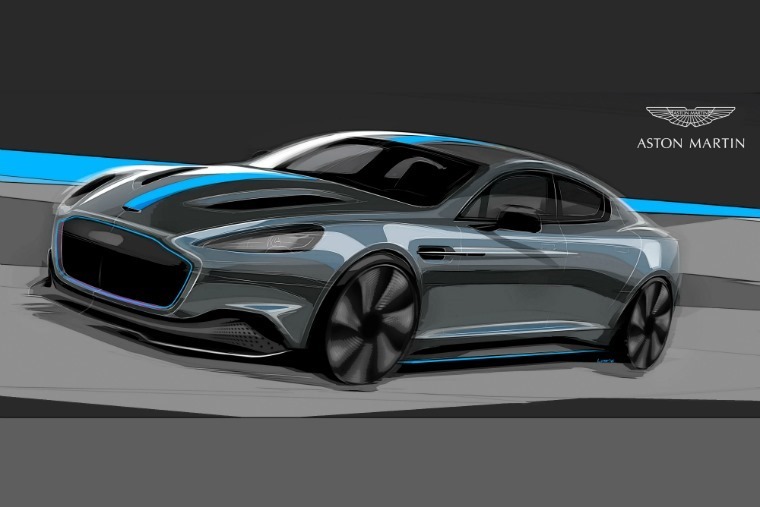 Aside from the teaser sketches you see here, we don’t know exactly how the Rapide E will look, but it gets a few bits and pieces that’ll mark it out from the standard car, such as a special aero set of alloys and a different grille. Andy Palmer, CEO of Aston Martin, said: “Environmental responsibility and sustainability is a global challenge faced by us all. As a career automotive engineer, I’m proud that the car industry is leading the way in finding long-term solutions and reducing harmful emissions. If you like the sound of an all-electric Aston, however, there’s a catch: production will be strictly limited to 155 units, and price is available on application only. Deliveries will commence in late 2019, and we’ll bring you more details and pics as and when they’re released. In the meantime, you can read our review of the all-electric Jaguar I-Pace that’s available to lease right now.